The Woodbury University School of Architecture in Burbank, California has named Ingalill Wahlroos-Ritter as its new dean, according to a university announcement. Wahlroos-Ritter was previously acting interim dean at the school of architecture, following the passing of the former dean, Norman Millar, in 2016. Her tenure as dean is set to begin on June 1st, 2017. Wahlroos-Ritter joined the Woodbury faculty in 2005 and has filled a variety of positions at the school—including the undergraduate and graduate architecture chairs and as an associate dean—prior to being named interim dean roughly one year ago. Wahlroos-Ritter has spearheaded several important efforts at the university, including creating a digital fabrication lab and helping to launch the university’s graduate programs in architecture and landscape architecture. Previously, Wahlroos-Ritter has taught at Yale University, Cornell University, University College of London Bartlett School of Architecture, and Southern California Institute of Architecture. 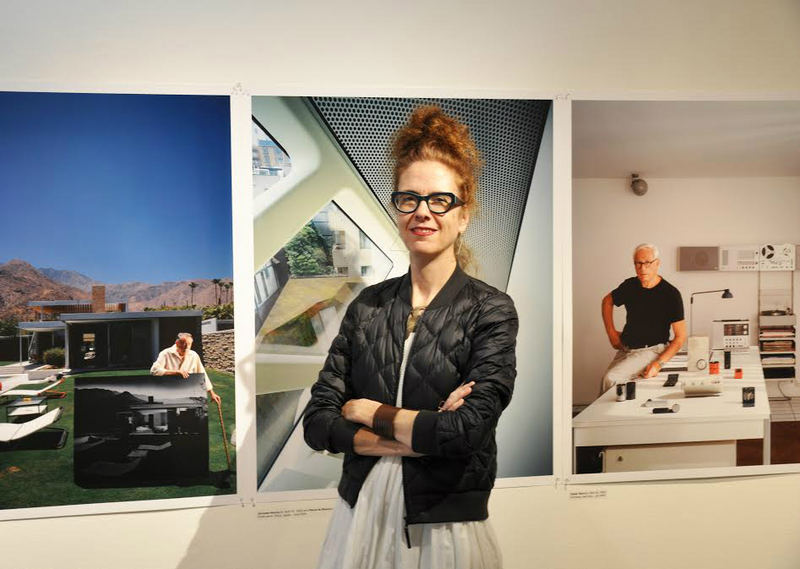 She also serves currently as the director of the Los Angeles Forum for Architecture and Urban Design’s advisory board. Wahlroos-Ritter is the third new architecture school dean appointed in the Los Angeles-area this year. Architect Milton Curry was recently selected as the new dean at the University of Southern California, replacing current dean Qingyun Ma while London-based architect Brett Steele was recently tapped as dean of the University of California, Los Angeles’s School of the Arts and Architecture.